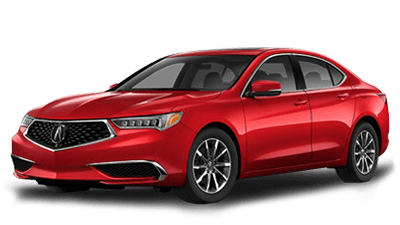 Inspired by the Acura Precision Concept, the 2019 TLX was created to reflect the bold and distinctive future of Acura vehicles. 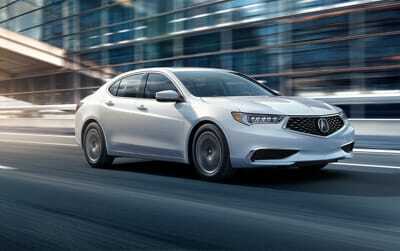 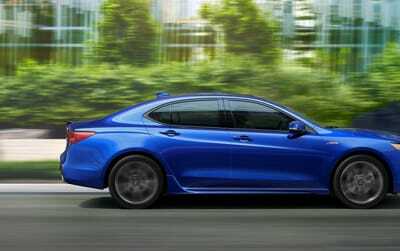 Highlighted by the Diamond Pentagon Grille and featuring a low, wide stance that prioritizes precision handling, the aggressively engineered TLX delivers a sporty and modern look that speaks to the exhilarating performance to be had behind the wheel. 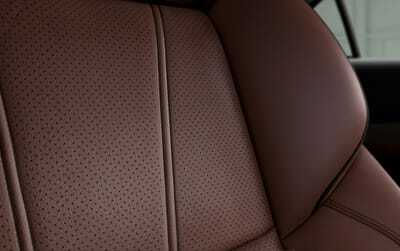 Inside, the cockpit of the TLX was clearly designed to support the driver and front passenger by creating a personal sanctuary where every performance-inspired detail is deliberate and intuitive. 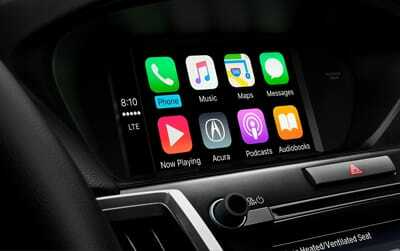 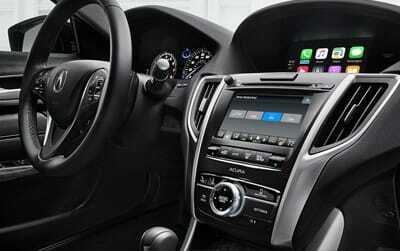 The center stack features two display screens, one dedicated to phone, navigation, and information, and a second touchscreen that controls audio and climate functions. 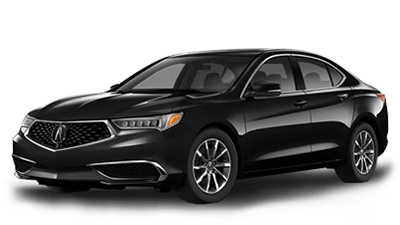 Turning our attention to the road, the available 290-hp V-6 and 206-hp inline-4 definitely get it done in a straight line, but TLX was built for the corners. 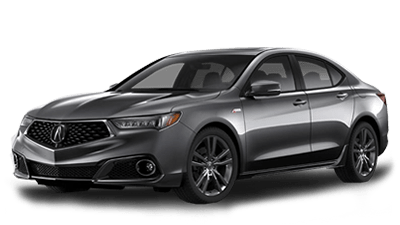 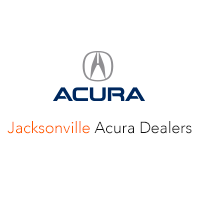 Acura believes cars should respond instantly and instinctively to the driver’s input, and with innovative handling technologies like Precision All-Wheel Steer™, available Super Handling All-Wheel Drive™ (SH-AWD®), and Agile Handling Assist®, TLX delivers a direct connection to both car and road. 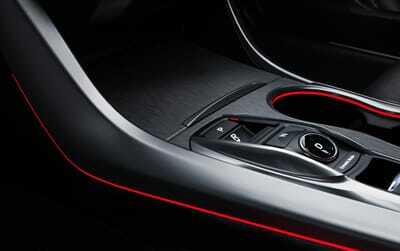 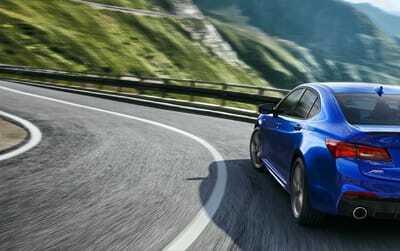 It’s what driving was meant to be, and it’s what Precision Crafted Performance is all about. 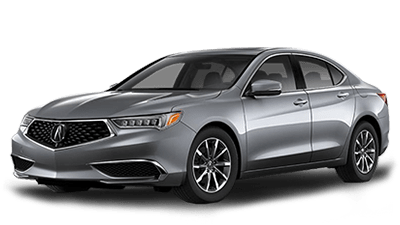 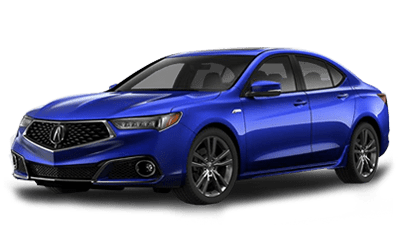 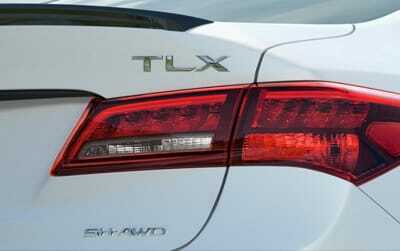 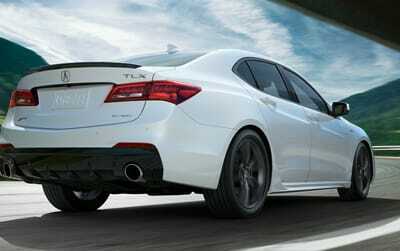 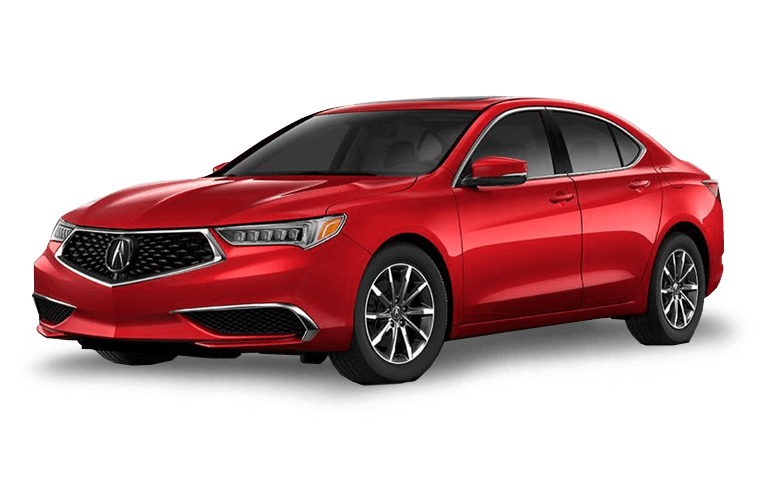 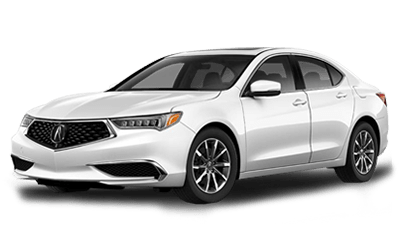 It's the 2019 Acura TLX.